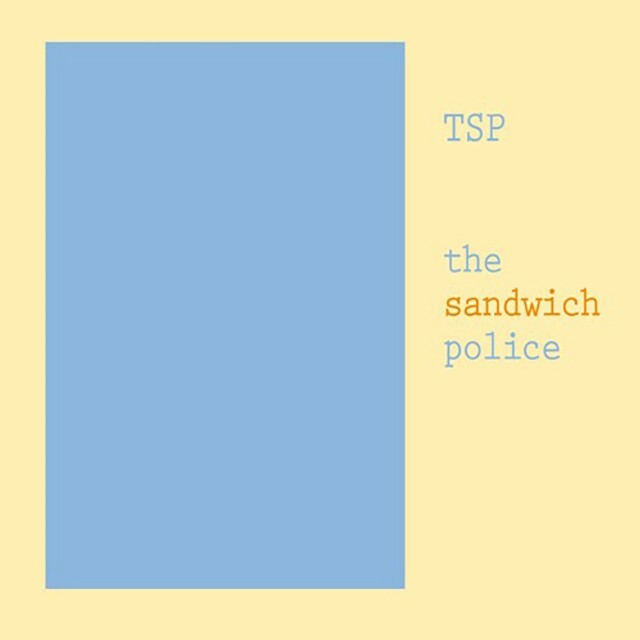 Evan Dando with Willy Mason and Marciana Jones are The Sandwich Police(TSP), a new musical project said to be a tribute to the great New Zealand Flying Nun label (The Chills, The Bats.) They are putting out their debut single this week, an the nice and beautiful "Splinter" is one of the three tracks included on it. 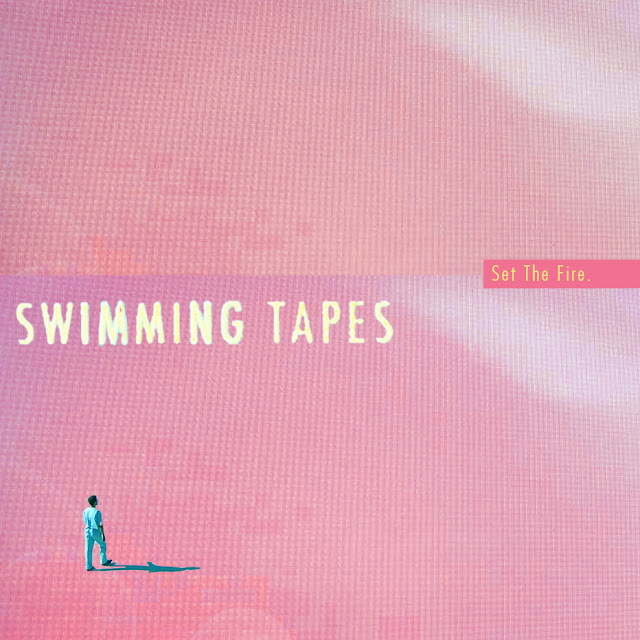 Swimming Tapes: "Set The Fire"
London's Swimming Tapes are making their way as one of UK's more interesting new bands with their instantly likable blend of dream pop, surf vibes and jangly guitars, kind of a more summery, beach infused Real State, "Set The Fire" is their brilliant new single, sure to be featured in all upcoming summer pop playlists. 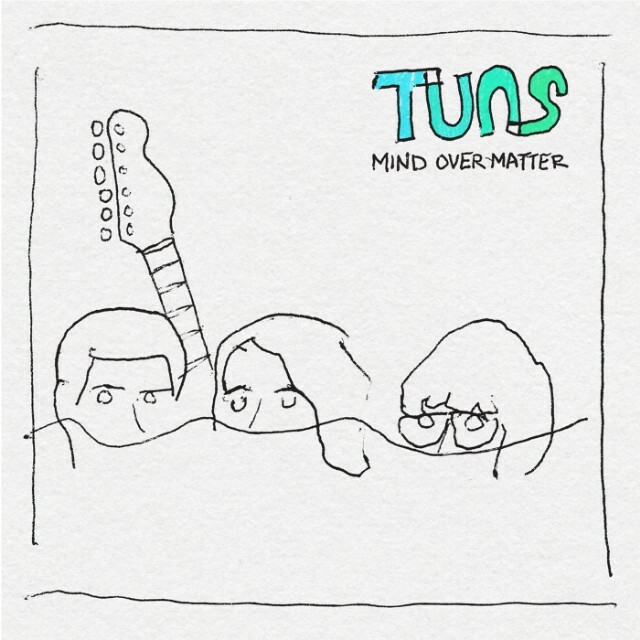 Tuns is a new project fronted by Chris Murphy of Sloan with Mike O' Neill of The Imbreds and Matt Murphy of Super Frienz and Flashing Lights. They are releasing a debut album later this summer and "Mind Over Matter" is the first advance, and as you would expect from such talented and experienced musicians is a great slab of classic rocking power pop. 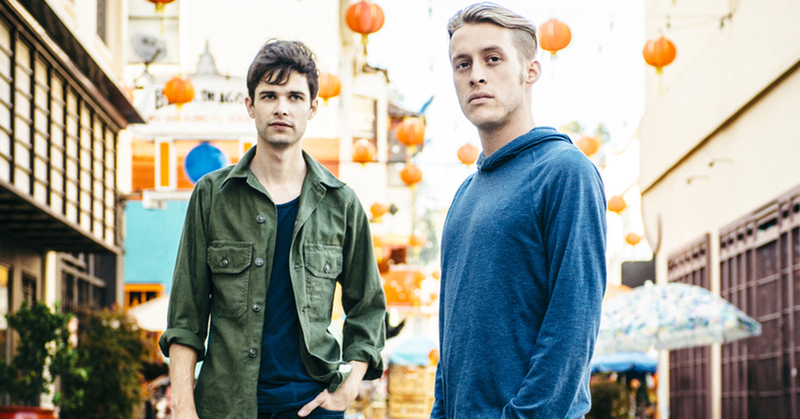 Coast Modern is the L.A. duo comprised of Coleman Trapp & Luke Atlas, and "Guru" is their latest single, a sunny, trippy and upbeat jam that has all the elements to became a blogosphere summer hit. 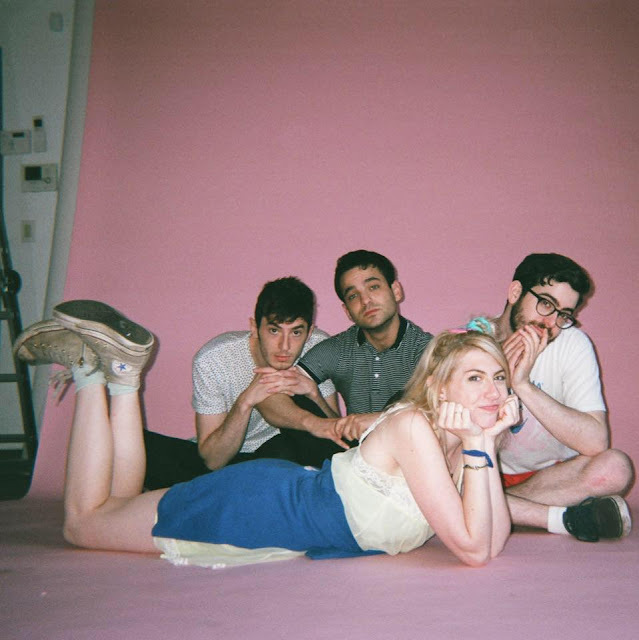 90's power pop, bands like Weezer, Letters To Cleo and Veruca Salt, are the obvious influences in Charly Bliss's music. The Brooklyn quartet has been putting out some great singles during the last years and now they release "Ruby", another excellent old school guitar power jam. 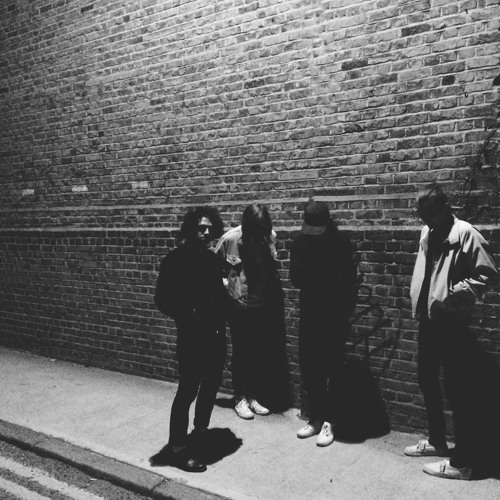 Fews: "If Things Go On Like This"
Fews are a mixed Swedish/American band who are putting out their debut album, Means, later this week. They play a special kind of post-punk in which they blend elements of pop, psicodelia and brit rock making for a really strong and diverse record. "If Things Go On Like This" is one of the tracks, probably the poppier and most accesible one. 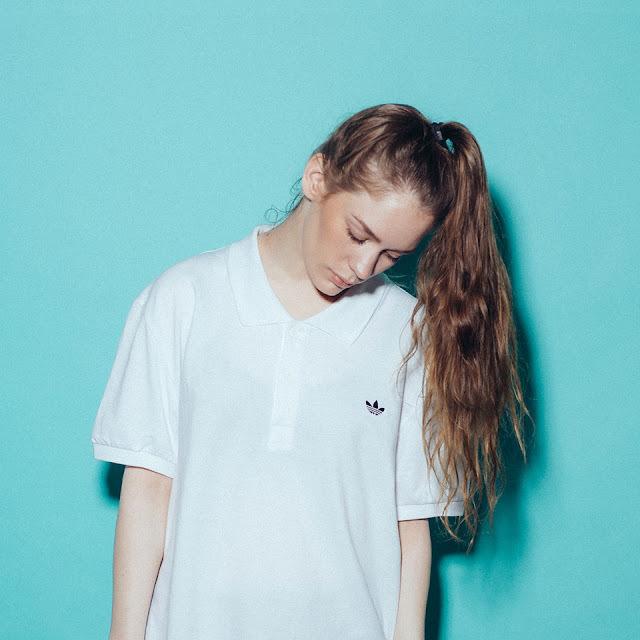 Video : Anna Of The North -"Baby"
One of our favourite songs so far this year, Anna Of The North's "Baby", now gets the video treatment. Watch below. 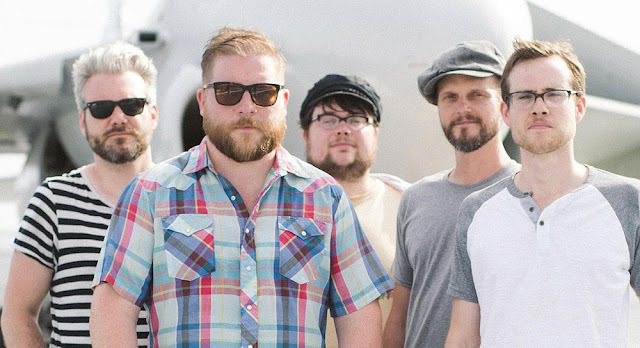 The Explorers Club: "California's Callin' Ya"
The Explorers Club are a South Carolina band heavily influenced by The Beach Boys and 60's pop, and they are releasing their third album this summer, a record called Together, whose first single is the summery "California's Callin' Ya" a song Brian Wilson will be proud of. 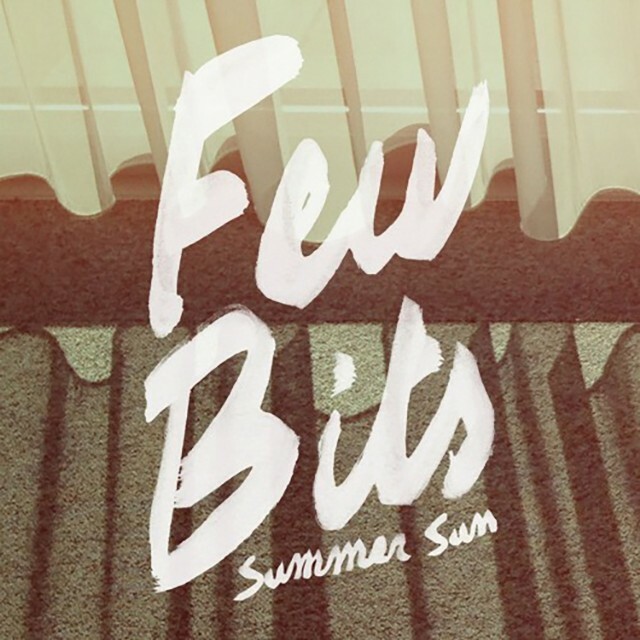 Few Bits is the musical project of Belgian singer and songwriter Karoilen Van Ransbeeck and "Summer Sun" is her new single, a track taken from her forthcoming second lp, Big Sparks, out later this year. Is a nice and warm mix of shimmering guitars and hazy vocals, dream pop with a touch of jangle. 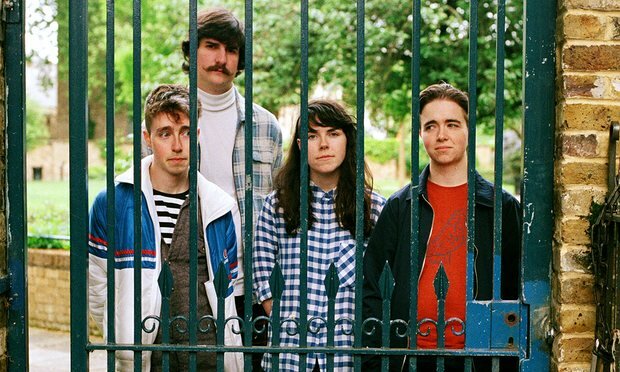 The Spook School: "Gone Home"
The Spook School are a Scottish band who put out their second lp last year and now they are issuing two new tracks for the Slumberland and Fortuna Pop! Continental Drift Compilation, one of which is the gorgeous and jangly "Gone Home", pure indie pop bliss. 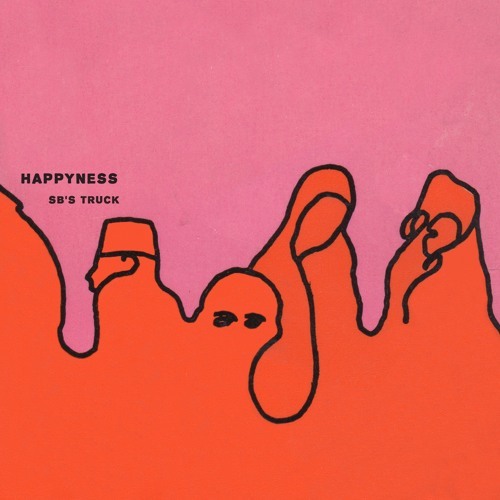 Happyness are in the process of recording their second album, and between sessions they had time to write a new song, "SB's Truck", another great example of how well this South London guys do the slacker rock thing, bringing to mind a more melodic Pavement. 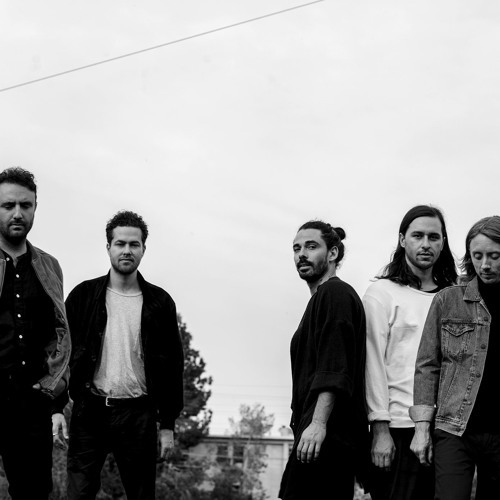 Local Natives return after three years since their last long player, Hummingbird, with "Past Lives"a great track in which they make their characteristic blend of pop and emotive folk a little bit more epic and bigger sounding. Finally the wait is over. 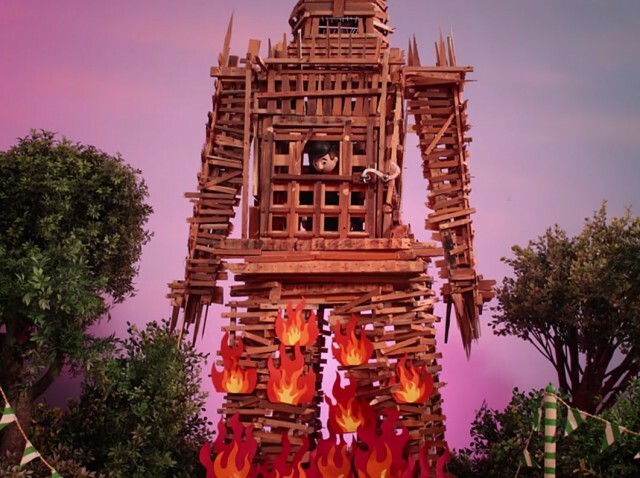 "Burn The Witch" is the first advance from the long awaited Radiohead new album, likely to be out sometime this summer. The track is a mesmerizing an intriguing mix of electronica, rock and symphonic elements with the addition of those Yorke unique vocals, probably the best and most interesting thing they have put out since In Rainbows.